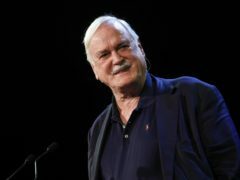 Actor John Cleese has said creativity has become incredibly neglected and needs to be embraced by everyone. 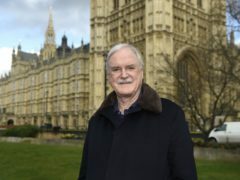 John Cleese says he got bored filming BBC One sitcom Hold The Sunset because he said the “same dialogue 40 times”. 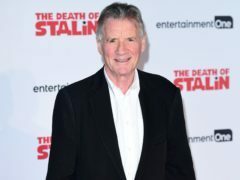 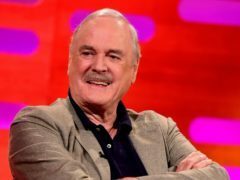 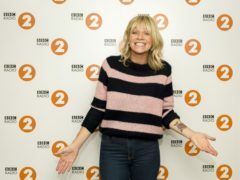 John Cleese’s daughter ribbed her father about not managing to stay married for as long as some of his fellow Monty Python stars as the pair appeared on The One Show. 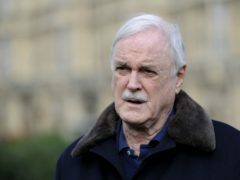 Comedian John Cleese said he is quitting Britain in November because he is “so disappointed” with the country. 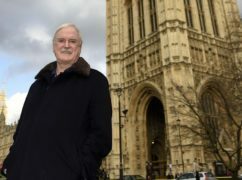 John Cleese has again threatened to leave the UK after MPs decided not to go ahead with the second phase of the Leveson Inquiry. 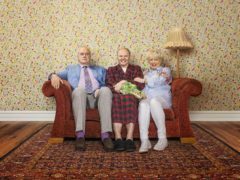 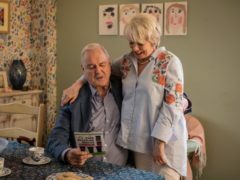 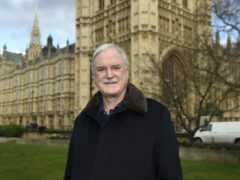 John Cleese’s first sitcom since Fawlty Towers, Hold The Sunset, has been the most successful comedy launch on BBC One in more than three years. 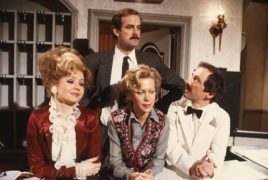 Antiques Roadshow triggered a debate on Twitter after one of the experts claimed the rat from Fawlty Towers was “the most famous rodent on British television”. 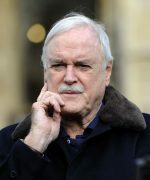 John Cleese says he worries about writing comedy now because he cannot get to grips with the modern world. 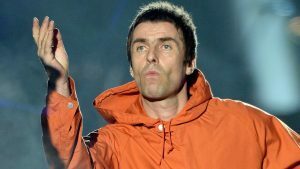 Liam Gallagher, Sir Bob Geldof and John Cleese are among a raft of stars who will take part in a rough sleeping event dubbed “Live Aid” for the homeless. 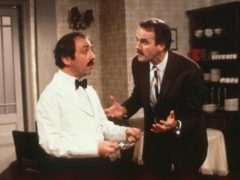 Most famous for his role as the bungling Spanish waiter Manuel in the hugely popular TV series Fawlty Towers, Andrew Sachs produced some of the show’s best one-liners.